This entry was posted in Clean Eating, Uncategorized and tagged breakfast, cereal, clean eating, delicious, food, muesli. Bookmark the permalink. 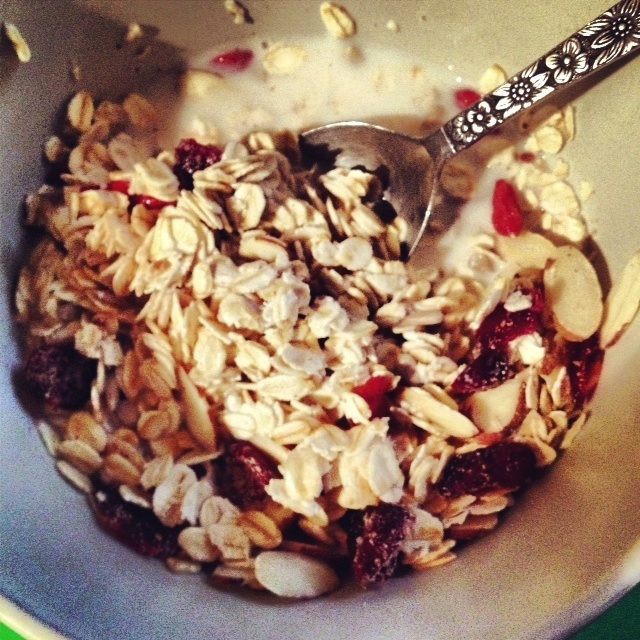 I love eating muesli. I buy mine from the health food store. I’ve never tried to make my own before. Looks good. Thanks LFFL! I’m sure yours is delicious too!